An air and sea search has been launched after a plane disappeared from radar in the English Channel. “A search and rescue operation is currently underway off the north of Alderney after a light aircraft disappeared from radar several hours ago,” the force said. 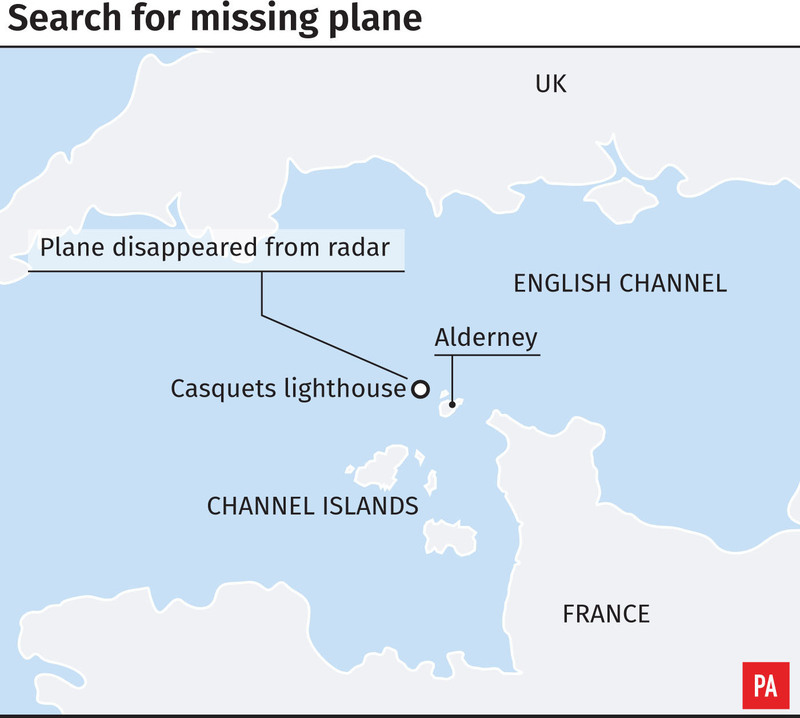 “HM Coastguard are currently assisting Guernsey Coastguard with a search for a light aircraft off Alderney in the Channel Islands,” a spokeswoman said.